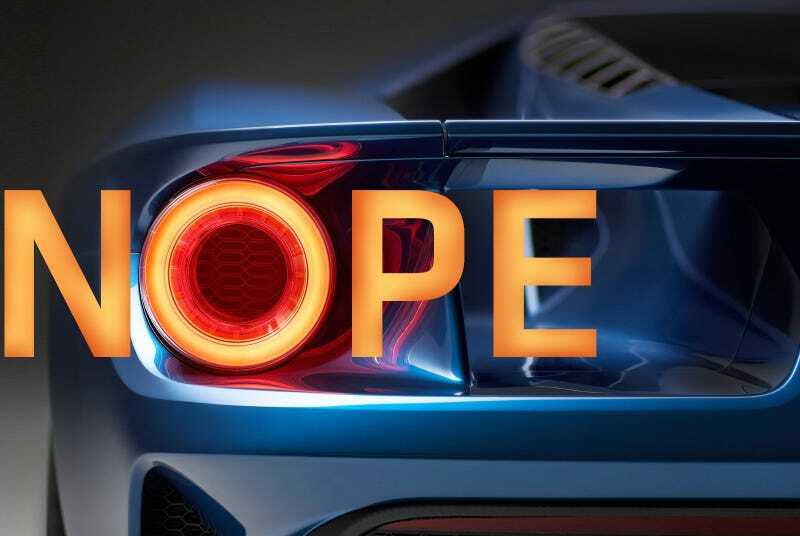 Over 6,500 people have submitted applications to Ford begging for a new Ford GT. Cute, but none of you are getting a Ford GT. Ford is only going to produce 500 new GTs (and maybe some special editions later), and to get one you have to prove you matter to the automaker. It probably helps if you already own a GT, or some other special Ford vehicle, or are a charitable contributor, or a parts-supplier, maybe a stockholder, etc. You also have to be able to afford the $400,000+ MSRP. Well, good luck, and let us know if you get one!